What do academics really think? 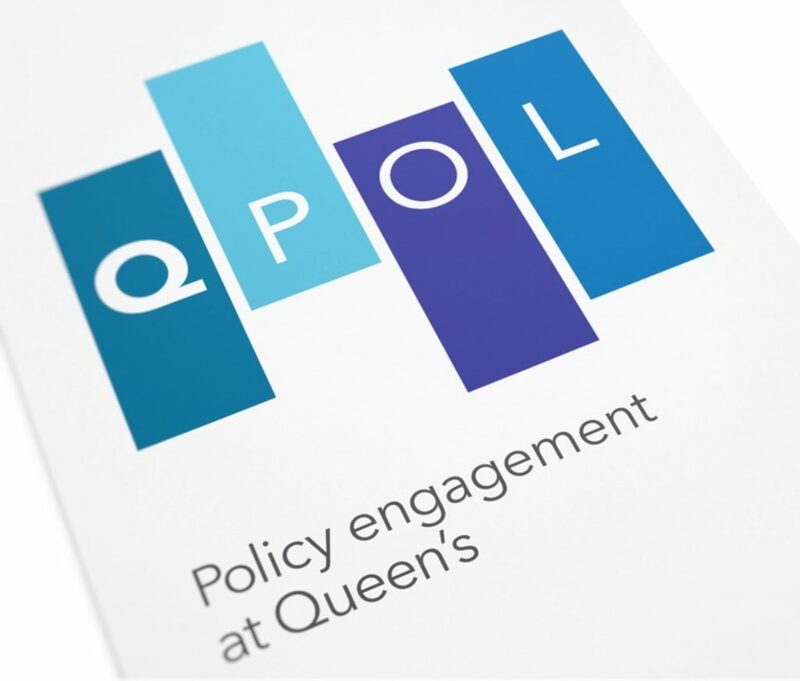 QPol is a policy outreach channel at Queen’s University Belfast. It is a place where academics and policymakers can share evidence based research on the social, cultural and economic challenges facing Northern Ireland. Gillian worked with the University to articulate the site’s main proposition, frame its role and function and develop blog guidelines for the diverse network of contributors. The website was designed by Pale Blue Dot.